In a Sellers Market Do I Just List With The Cheapest Agent? It’s well known that the property market is healthy at the moment, especially in the price range R 3 million and below. It’s much easier to sell property in this price range now that it was 2 or 3 years ago. So when you select an estate agent to sell your property now, does it make sense to just select the agent that charges the lowest commission – given that properties are selling easily? To answer that question you need to decide the answer to this question: Do you want to sell your property, or do you want to sell well? The fact is that anyone can sell a property in a sellers market. You don’t need to be that good. In fact, you could even stick a For Sale board outside and you’re bound to get a few calls of your own. However, if you want to sell well – if you want to sell for the most the market will pay – then it makes a huge difference which agent and agency you list with. Not all estate agents are created equal. It’s imperative that, before you list with an estate agency, you interview 2 or 3 agents to see what they offer. If all 3 offer exactly the same service, marketing, and strategies, then by all means, select the agent who charges the lowest fee. However, as with everything in life – you get what you pay for. If you look deeper you will see that the marketing, the service, and the strategies used by estate agent will differ. These 3 factors have a significant impact on the price you will sell for. 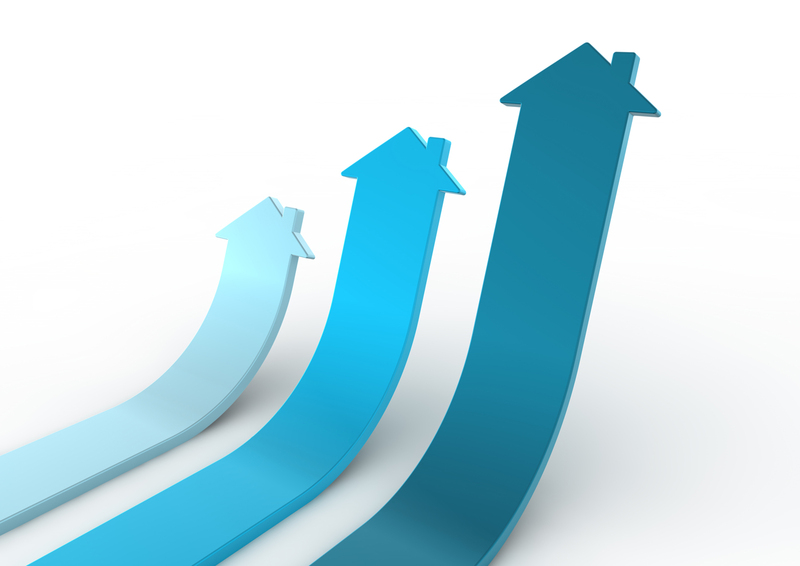 It’s these 3 factors that will determine the level of buyer competition for your property. Only when buyer competition is at its peak will buyers be moved to make their very best offer for your property – and that’s when you sell for the maximum. To illustrate, on a property of R 1.5 million – if Agency A charges 5% and sells for R 1.5 million, and Agency B charges 6% and sells for R 1.6 million – which agency was the most expensive? It’s not the agency with the higher commission rate – it’s the agency with the lower commission achieving a worse result. What counts for you as a seller is what you take home at the end of the day, not the commission you pay. It makes sense then, to find out exactly what an agency is offering for their fee. What marketing will you get? Where? Why? How often? What strategies will be employed and why do they work? What service will you get and what impact will it have? If an agency can’t justify their fee and doesn’t give you acceptable answers then don’t list with them. Estate agents with world-class solutions will get you the best result possible and will be worth every cent of their fee. It’s not logical to expect that they will have the lowest fee. But they will cost you less than the agent with the lower fee who achieves a poorer net result for you. Previous Post Do I Rent or Is It Time to Buy? Next Post How Do I Know This is The Best Offer I’ll Get?